Erin Hahn’s thrilling debut, You’d Be Mine, asks: can the right song and the perfect summer on the road make two broken hearts whole? You’d be Mine was such a good read. I finish it in one night. The storytelling was good and can connected well with the characters. Annie deals with a haunting pass of her famous parents. She writes and sings music locally, afraid of repeating her parents downfall. When country star, Clay comes along with a offer. Will she be able to leave her past behind? Clay is the bad news, he is such a hot mess. In order to change his life around, he is forced to recruit Annie. With these two always butting head, will Clay leave tour a change man? I like the chemistry between Annie and Clay in the book. They always fighting with each witch was fun to read. This book has some country vibe feeling to it. I was happy to a part of the blog tour. This book for someone who like little romance and enjoy some music. Erin Hahn started writing her own books when her little sister gave her shade about a country music-themed Twilight fanfic. By day, she likes to help kindergarteners make snakes out of playdoh. By night, she writes swoons. She married her own YA love interest who she met on her first day of college and has two kids who are much, much cooler than she ever was at their age. She lives in Ann Arbor, Michigan, aka the greenest place on earth and has a cat, Gus, who plays fetch. Named one of 11 Upcoming Romantic YA Novels That Might Just Be Your New Favorite Rom-Com by Bustle! Twenty years before Elloren Gardner enrolled at the illustrious Verpax University, Erthia was rent asunder during the devastating Realm War. 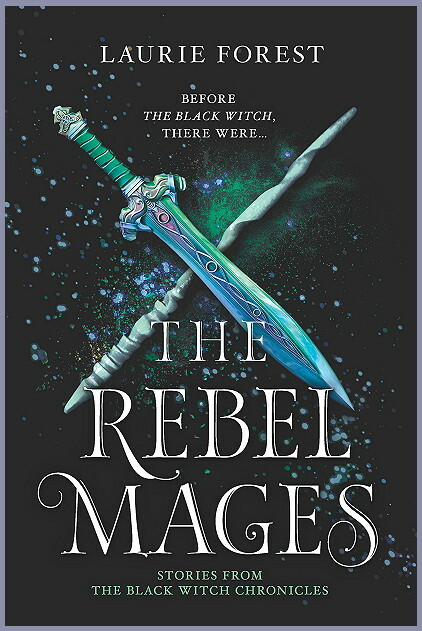 When Tessla Harrow is driven from her home by the fighting, she discovers a depth of power she never knew she had…and an irresistible draw toward Vale Gardner, the son of the most powerful mage her people have ever known-the Black Witch. Before Elloren Gardner came to possess the White Wand of myth, the Wand was drawn to another bearer: Sagellyn Gaffney. Sage’s affinity for light magery, a rare skill among Gardnerians, makes her the perfect protector for the one tool that can combat the shadows spreading across Erthia. 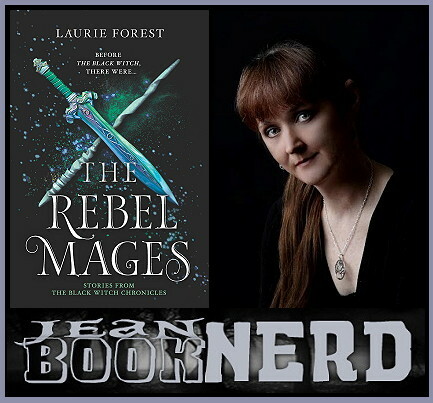 But in order to keep the Wand safe from the dark forces hunting for it, Sage must abandon everything she once knew and forge a new path for herself…a dangerous course that could lead to either triumph or utter ruin. Wicked Saints was something new for me. I was intrigued with the storyline and connected with the some of the characters in the book. Nadya in the begining was in hiding. She has powers to talk with gods, with powerful people on the hunt for her. When the place she was hiding out in, is attack, she is force to join the rebels. With both common goals to take down the king, will Nadya be brave enough to use her gifts? Serefin is a prince, on the hunt for Nadya. He is a ruthless prince and would do anything to get his hands on her. Not liking the way his father rules, he might have to form unlikely allies. With a lot at stake, is Setrfin suited to rule? This book is filled with with adventures and lots of twists. It told in points of view between Serefin and Nadya. If your mood for something dark and twisted, you might enjoy this read. Thanks to St Martain Press for letting me be a part of the blog tour. games and dungeons and dragons. Wicked Saints is her first book. She lives in Ohio. “Wicked Saints is a lush, brutal, compelling fantasy that is dark, deep, and bloody—absolutely riveting!